Professor Leuchter’s field of research is ancient Judaism. His work includes the study of mythology in ancient Israel and Second Temple Judaism, the phenomenon of prophecy in the ancient near east, the formation of the Hebrew Bible, and the history of the Israelite priesthood. 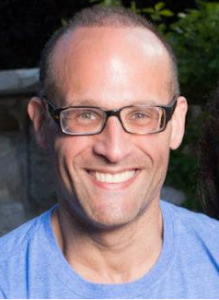 He earned his PhD from the University of Toronto in 2003 and currently serves as director of Jewish Studies. He has previously served as coordinator of Biblical Studies at Univesity of Sydney (Australia) and Visiting Professor of Hebrew Bible at University of Pennsylvania. His favorite band is Rush.